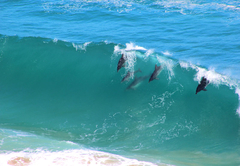 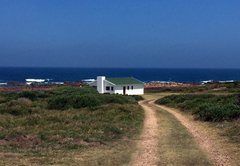 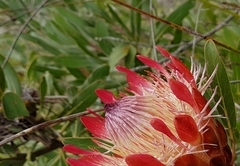 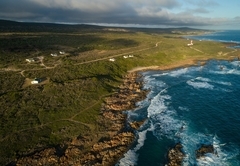 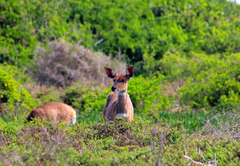 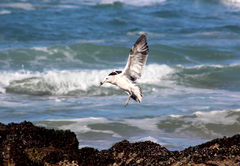 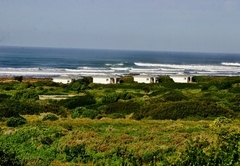 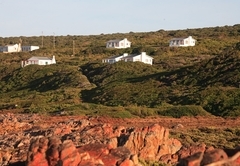 Gourikwa Reserve is without a doubt one of the most unique private reserves along the South African coastline. 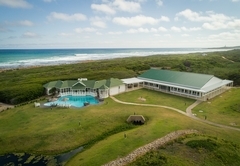 The reserve is a true escape with 5km of pristine coastline, a rich variety of indigenous fauna and flora as well as boasting with facilities ranging from top class accommodation to be beachfront chapel and wedding facilities. 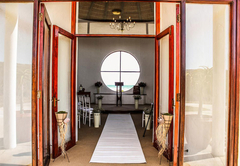 We would like to help you wherever we can to make your day special and we will ensure to make the process as pleasant and enjoyable as possible. 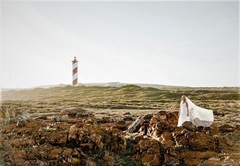 We will make sure your wedding is one of a kind and turn all your dreams into a reality. 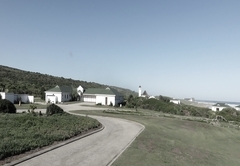 With a chapel overlooking the ocean, there surely can’t be many wedding venues that can compare to Gourikwa’s offering. 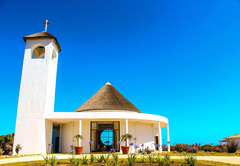 The picturesque chapel with a thatch roof and bell tower is a mere 50m from the shore making it idea for newly wed pictures on the beach. 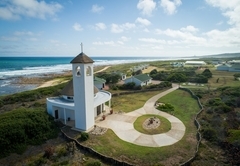 The chapel accommodates 150 guests. 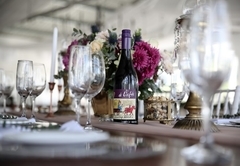 Walking distance from the chapel is a brand new banquet hall, which can accommodate 200 guests. 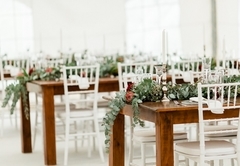 We fully supply tables and chairs. 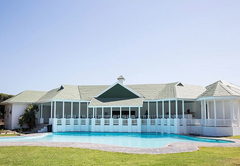 The pool house can be utilized as an additional bar facility with restrooms available. 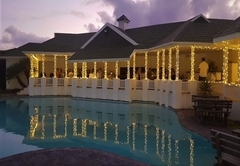 The function hall and the pool house is one of a kind and will create a beautiful ambiance for your special day. 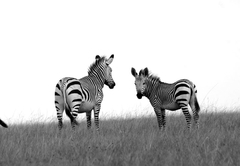 Gourikwa’s conferencing facilities are ideal for groups or corporates. 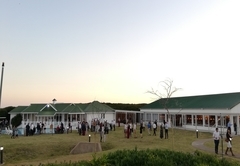 There are a variety of conference venues available on the reserve. 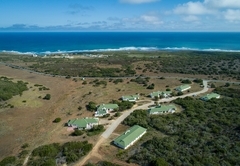 We can comfortably accommodate up to 70 delegates. 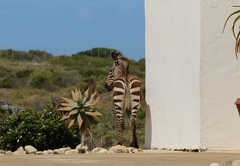 Being an isolated reserve, the venue is ideal for team-building, training or motivational talks.